How to define Reiki ? What is a Reiki Attunement ? 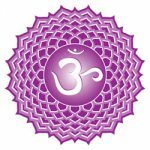 What is Reiki Programming ? 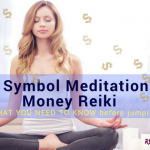 Karuna Reiki Symbols – Keys to Higher Realms. In my last post, we discuss some of the features of zonar. I got a very positive response from this post, encouraging me to write some more about it. Karuna Reiki helps you to connect with the higher frequency elements like Angels, fairies, your higher self and so on. Angles are said to communicate with you through the repeated number sequences, feathers, a particular song on TV or Radio. There are a number of ways in which Angels send you a message. ” one of the most common signs the angels send us are number sequences such as 111, 333, and 1234. Numbers are among the primary tools that angels use to communicate with us. 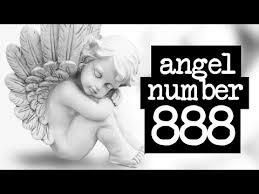 Number 888, is defined in Angelic realms as complete financial support from the Universe. It also confirms the fact that you are on the right path,and decisions you are making. No 888 also shows up to indicate that some phase of your life, an emotional relationship, career or phase in your life is about to end. In such cases, we can use Zonar and Hearth, to heal the person. Zonar can be effectively used to clear negative energies from our surroundings, home, office or any specific place where you sense some dense energies. To clear dense energies, concentrate on your breaths, be calm. Invoke Reiki energy, fill the area with peaceful Reiki Energy. Now Invoke Zonar, by any method you are used to. Request Reiki Energy and Zonar to clear the space with dense energies. 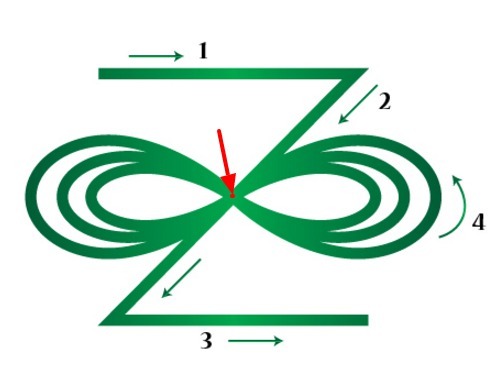 slowly concentrate your whole attention on the point where “Z” and “Infinity” symbol meets. Concentrate on the meeting point as long as you need, and now blast the Energy from that point intending to clear the Space. Now again request the peaceful Reiki Energy to fill the area/space with Love & Light. Using this technique, I have got some very good results, pl. let me know your experiences by using this method. Somehow I strongly guided to Numerology, Tarot and zonar again and again. We have discussed Number 7 and number 8, in context with Numerology and zonar. If we take into consideration Tarot cards , it also gives us again the context of Number 7 and Number 8. The total number of Tarot cards are 78, again 7 and 8. Two specific Major Arcana Cards – the Magician and the Strength – both reveal the Infinity symbol. 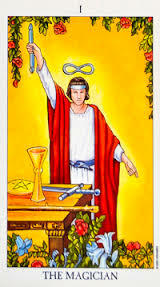 The infinity symbol can be seen prominently in The Magician card – first, above the Magician’s head and next around his waist, a snake biting its own tail, forming the Infinity symbol. Next Major Arcana Card is the Strength – A woman has the infinity symbol above her head and please note the number of the card – it’s the 8 card !! So again number 8 and Infinity symbol. In Tarot, a card represents a particular meaning to it, but while making reading, it is necessary to take into consideration the other cards as well. In one card reading, like yes or No , if any of these two cards appear, I can safely read the cards as a positive one in any condition. 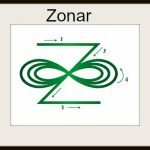 Interpretations can be many, but in any situation, I can suggest using Zonar. Zonar is a multi-facet Symbol, and can be used in unlimited ways. Zonar can best be used on Cellular level, for past life issues and addiction . Can be used as Spiritual and Emotional anesthesia. eliminating toxic relationships and for releasing negative feelings like guilt, shame etc. Zonar gives me immense opportunities to work with, giving incredible results. I take this opportunity to thank “Zonar” for guiding me in each situation with a unique way.